In 1963, Jean-Louis Anctil purchases a Nikkorex 35 and begins taking slide photos of his environment in Quebec City’s Upper Town. He goes on to take thousands of images that are not only a family archive but also a small-scale representation of Quebec’s modernization and the Quiet Revolution. Born in 1923, he enlists in the RCAF at a young age and flies in four-engine bombers over Europe. After the war, he returns to Quebec City to lay the foundation of a quiet family life along the St. Lawrence River. During the mid-sixties, new social mores begin to appear in Quebec City society driven by outside forces such as U.S. television and magazines, a reforming Catholic church and many new consumer products now available to a growing middle class. 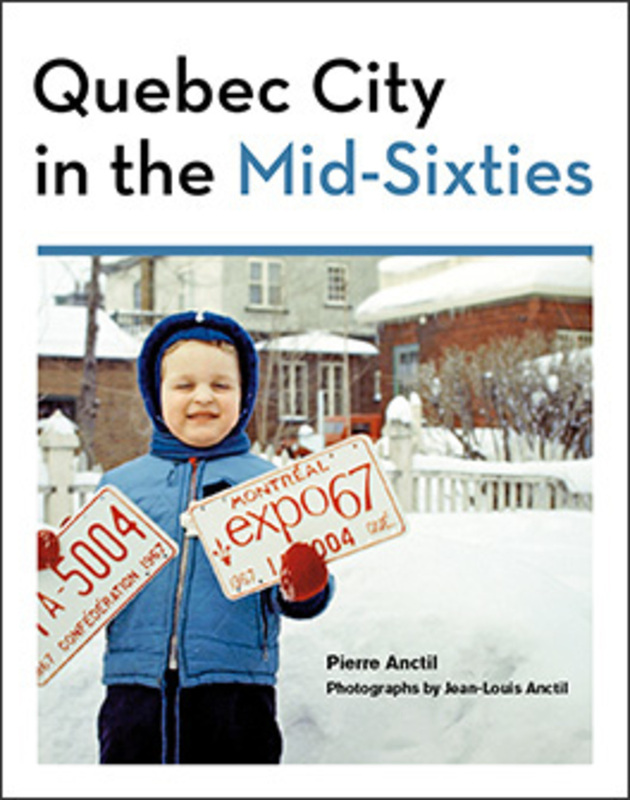 This selection of 101 photographs reveals a time in history when change is inescapable and also highlights what makes Quebec City a travel destination: the majestic river, the harbour, Quebec Winter Carnival, and traditional neighbourhoods. Family life is also represented: birthdays, Christmas and New Year’s, winter sports, and summer holidays. Fifty years later, this bygone, seemingly simple era appeals to our emotions and is close to our hearts.